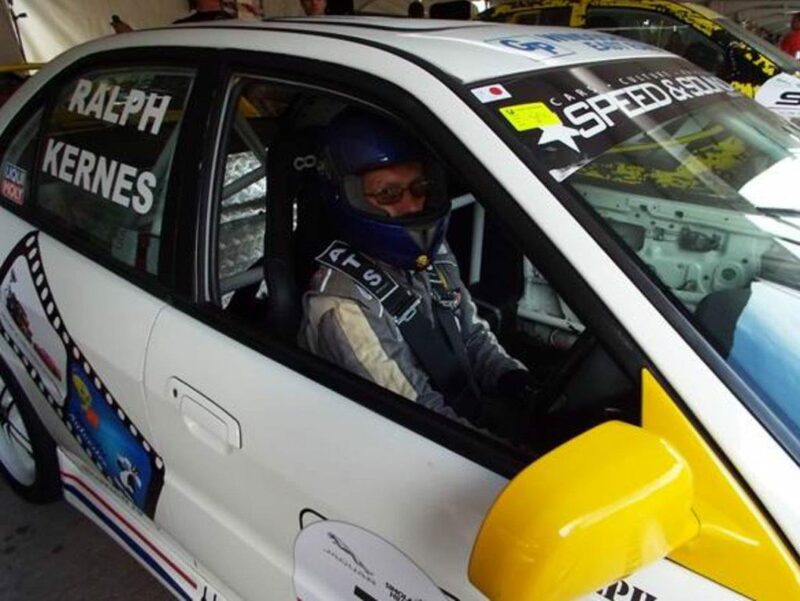 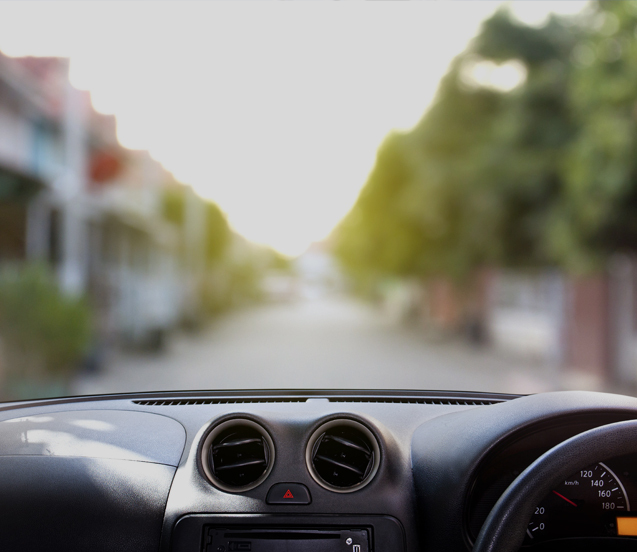 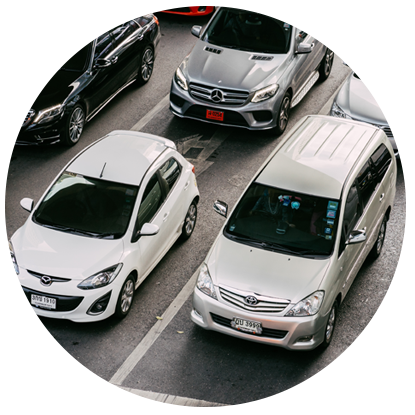 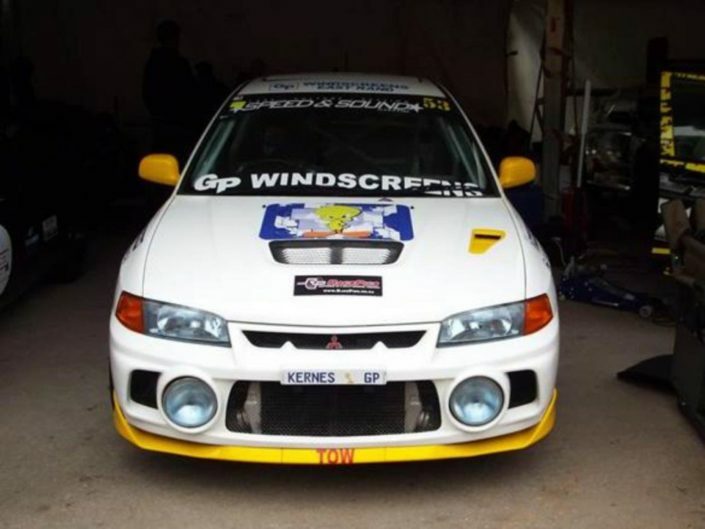 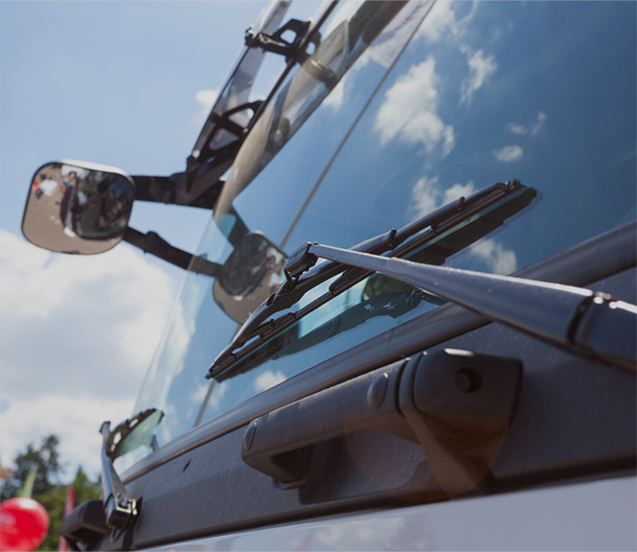 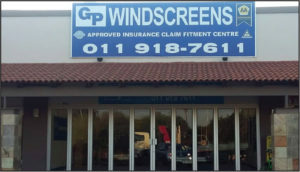 GP Windscreens was envisioned and started over 40 years ago, having strong business ethics and employing an established professional team who offers consistent and superior customer service in auto glass and windscreen repair.  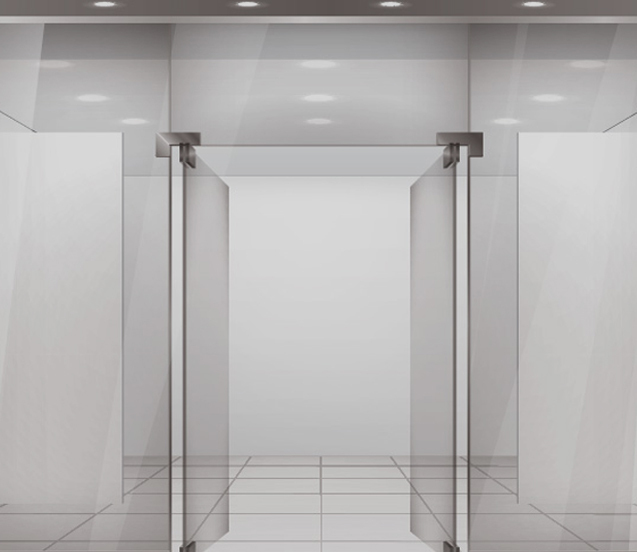 We are an approved fitment centre by most major insurers, an AA Quality assured fitment centre as well as an accredited RMI member therefore we are continuously being upgraded and monitored for workmanship, service and products. 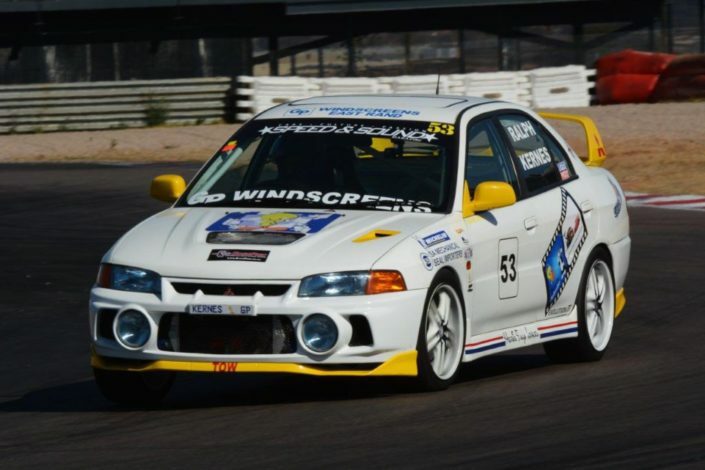 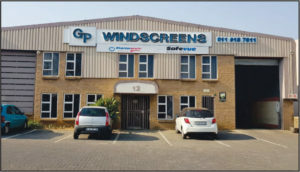  The GP Windscreen flagship branch is Meadowdale, and is the base of 20 professional technical mobile fitment teams, coordinated and managed by Cody van Staden.The Randburg branch is managed by Kevin Campbell. 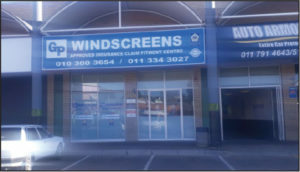 The Pretoria branch is managed by Petro Serfontein. 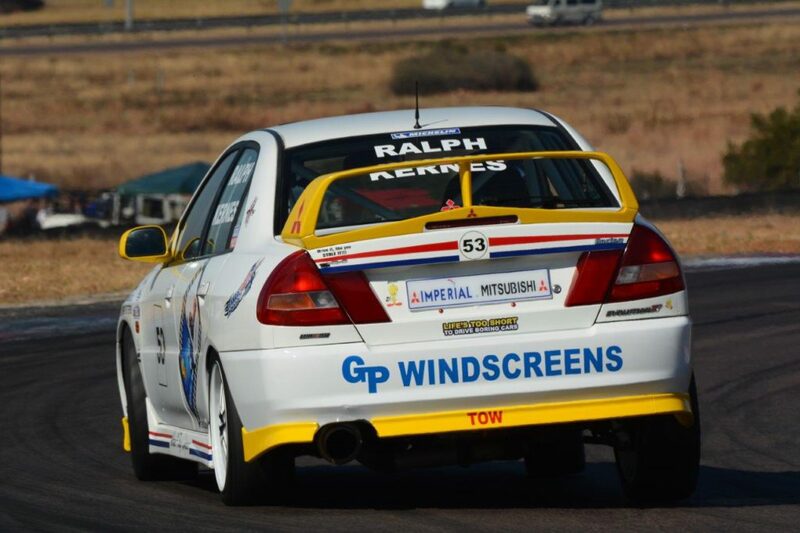 The Vaal branch is managed by Yolande Geel. 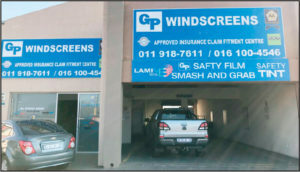 Our newest branch in Ballito is managed by Shalene Schwahn. 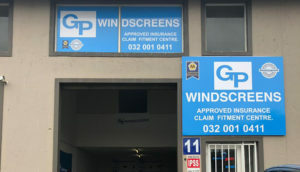 The GP Windscreen admin and accounts departments are run by Sandra van Staden. 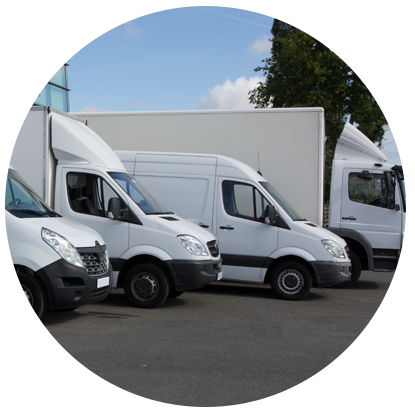 Please contact us for any assistance or advice.